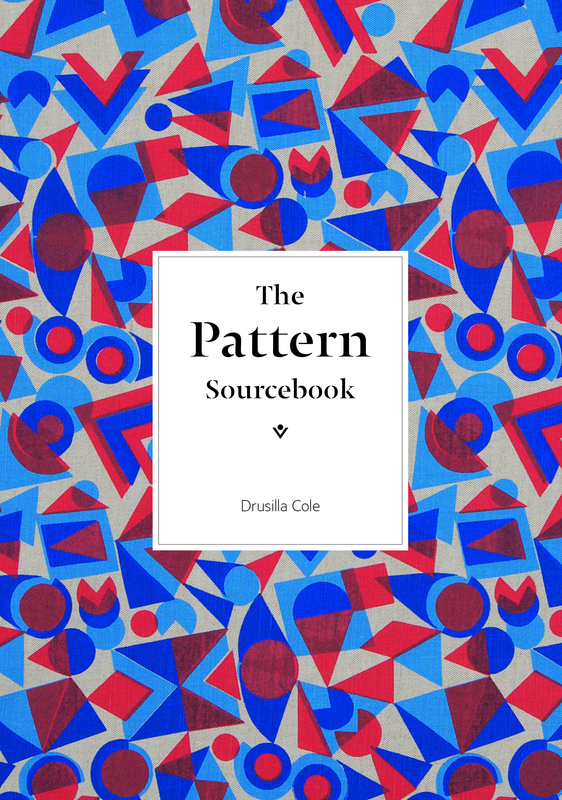 This is a useful, fun book for all interested in pattern and design and will give some cool ideas for mixing colours too. The three hundred and fifty motifs (abstract, figurative, floral and animal) are drawn from textiles, ceramics, paper sources in museums and private collections dating from the 19th century until recent times. Even gift wrapping gets a deserved look in. This entry was posted in Books, Ceramics, Contemporary Art, Fine Art, Illustrations, Interior Decoration, Prints & Etchings, Works on Paper and tagged 19th Century Art, 19th Century French Art, 20th Century Design, ceramics, contemporary art, textiles, Visual Arts.